For any teacher who wants to belittle graphic novels or comics, I ask them to realize that graphic novels have story elements just like a text-based chapter book or novel. There are characters, there is a setting, there is a story arc. Readers of graphic novels have to think while they read and use all the reading strategies just like good readers of text-based books. When I was growing up, I loved to read the Garfield comics and would beg my mom to buy me the latest Archie comic when we were checking out at the grocery store. I loved those comics and love graphic novels today. 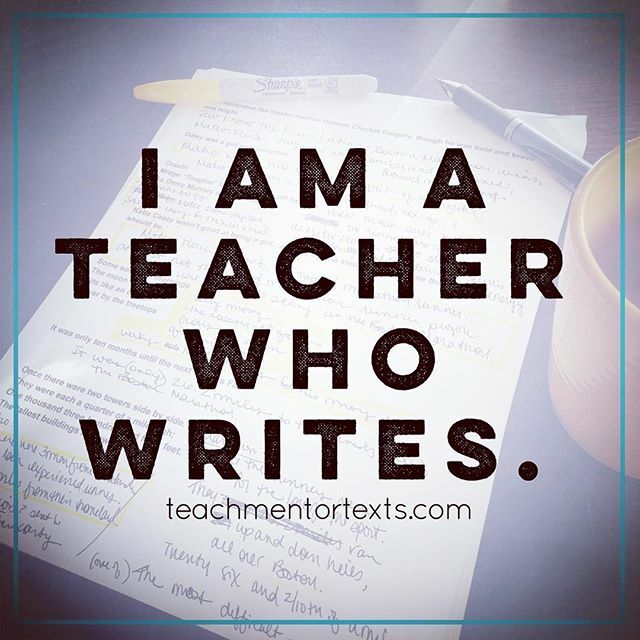 They were just one format that I enjoyed and, while I still read that format today, it hasn't kept me from reading a wide-range of genres in varying formats. As a teacher who works with students in special education who are deaf and hard of hearing, I love how visual graphic novels are and how they can help students who need the visual support learn to read and love reading. 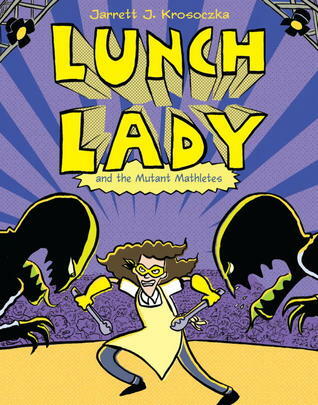 Graphic novels are also great for English Language Learners for the same reason. An adult in a grad class I took, told me he learned English as a second language by reading graphic novels and having the visuals to support the text. Colby told me recently about a student of his who read graphic novels voraciously this school year. He said the only thing the student wanted to read was graphic novels and that some of them he reread multiple times. 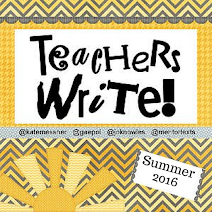 It shouldn't be any surprise that that student made great gains in his reading ability this school year. 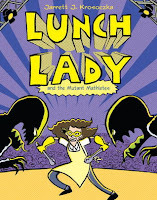 It is amazing that graphic novels are books that most kids are drawn to and that most kids are excited to read. 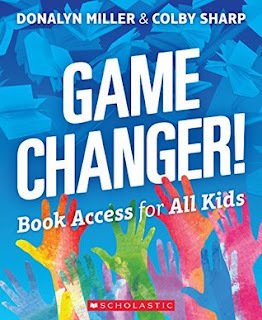 Why would anyone want to hold a student back from reading something that they are intrinsically motivated to read and that will, ultimately, improve their reading? If anything, graphic novels are the answer to reading teachers' dreams. A little over a month ago, I attended one of the best sessions at the International Reading Association in Chicago, where I heard and met graphic novelists Dave Roman and Ben Hatke. 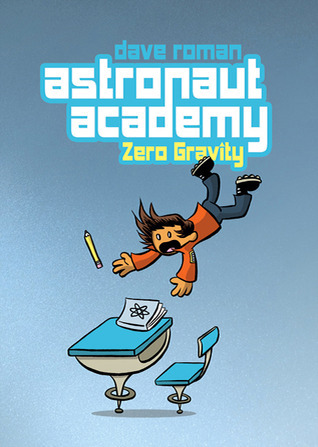 Just yesterday, Dave Roman, who wrote and illustrated Astronaut Academy and collaborated on the recently released Teen Boat!, and Jerzy Drozd launched the Kids' Comics Revolution. 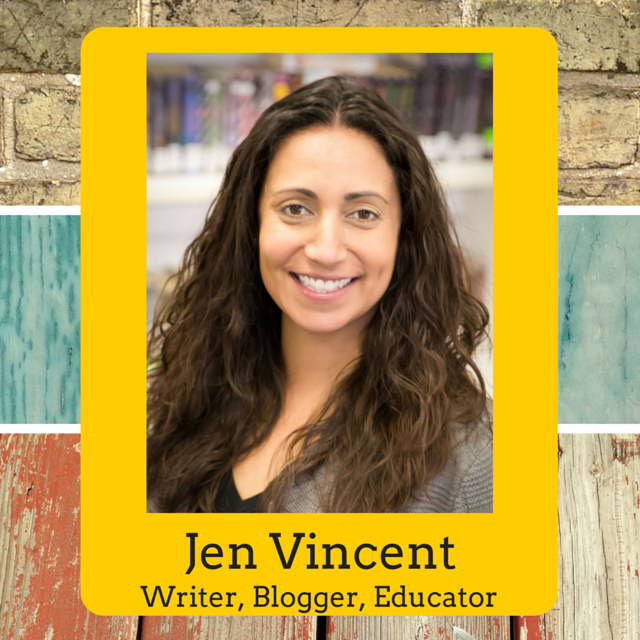 Their goal is to make a connection between the worlds of comics, graphic novels, and kid lit. I love that they are doing this! The first podcast, featuring Mr. Colby Sharp, can be found at Kids' Comics Revolution. 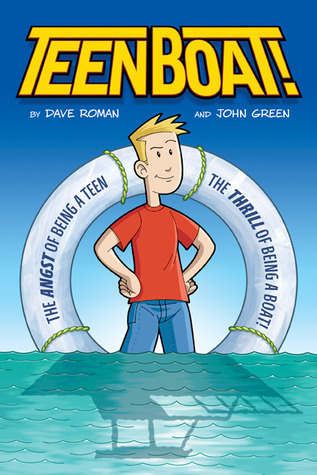 You can read my review of Teen Boat! and watch the trailer there to learn more about it. (And check out the music video below.) 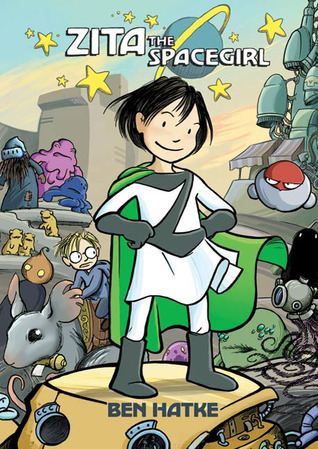 Also, Kids' Comics Revolution is hosting a book club to chat about the wonderful Zita the Spacegirl by Ben Hatke. 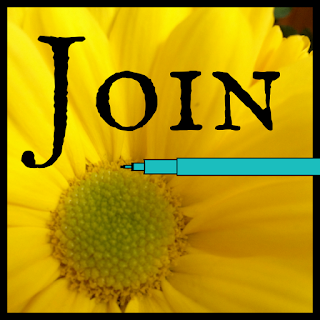 You'll find information a the bottom of the KCR link that tells about how to send your Zita audio clips/reviews/thoughts to participate in this book club. 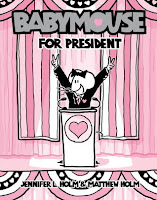 And, just a reminder, Colby and Nerdy Book Club are hosting a Babymouse for President photo contest! 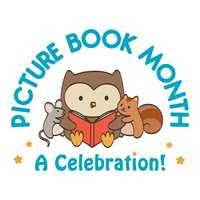 There is a phenomenal list of judges ready to see pictures of you and/or you family and/or friends reading a Babymouse book. 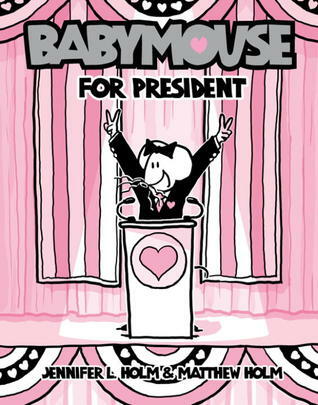 Follow the hashtag #babymouse4prez on Twitter to see all the Babymouse fun!